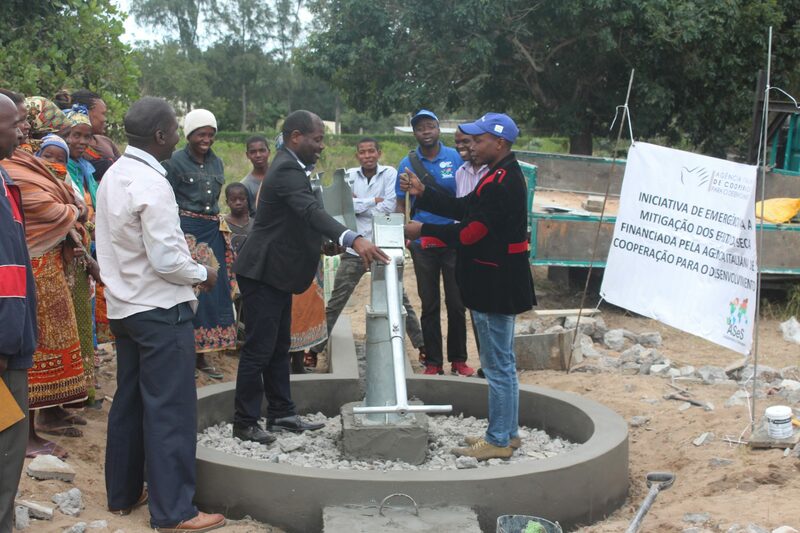 Access to safe water and the correct management of freshwater ecosystems are essential for human health, environmental sustainability and economic prosperity in every community. Recent projections show that by 2050, one in four people will live in an area of the world affected by water shortages. 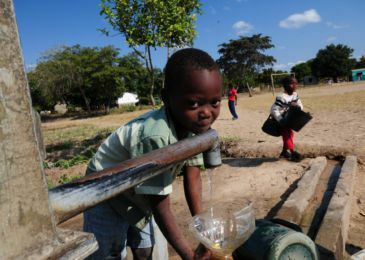 Those without access to drinking water or sanitation predominantly live in rural areas, especially in Central and South Asia, East and Southeast Asia, and Sub-Saharan Africa. 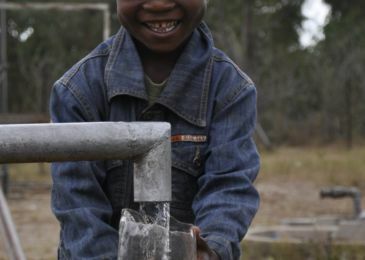 The lack of water (and the poor quality of the available water in many cases) has serious consequences for the health of the population, aggravating the already devastating effects of malnutrition and its associated diseases. 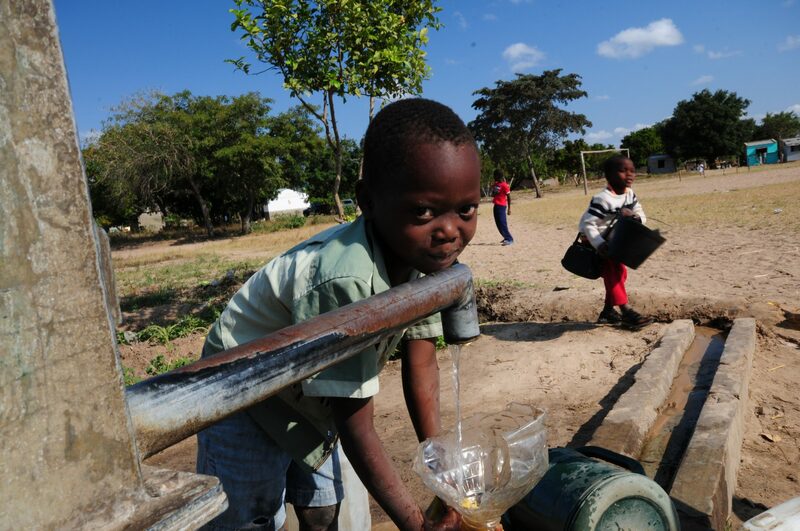 Over 800 children die each day from diseases linked to a lack of sanitation or poor water quality. North Africa and the Middle East also suffer from major problems in this area. Many of these areas have water stress levels* above 60%, an important indicator that suggests a high probability of water shortages. Effective water management requires the participation of a wide range of stakeholders, not least the local communities. 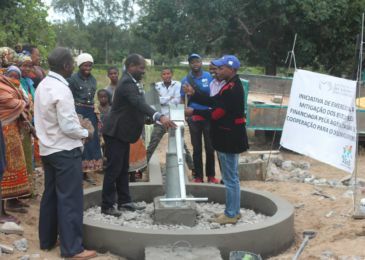 A United Nations survey conducted in 2016-2017 revealed that over 80% of the 74 countries in question had clearly defined procedures to involve users/service communities in the management of water supplies and sanitation. 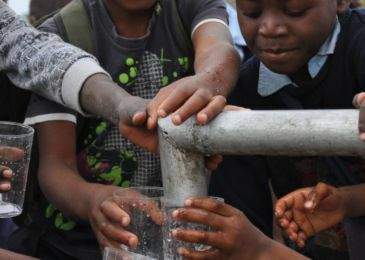 Our initiatives focus on universal access to water, basic healthcare, and the elimination of hygienically unsound practices, especially in the most at-risk rural areas of Asia and Sub-Saharan Africa. 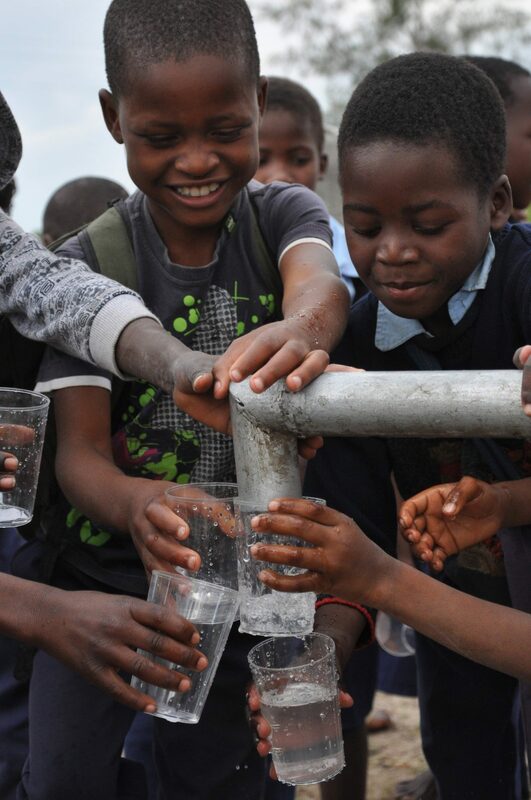 Through a sustainable approach to water and its sources, we can improve the health of boys and girls, produce better food, create jobs and ensure the economic development of communities. (*) Water stress occurs when the demand for water exceeds the available amount during a certain period or when poor quality restricts its use. 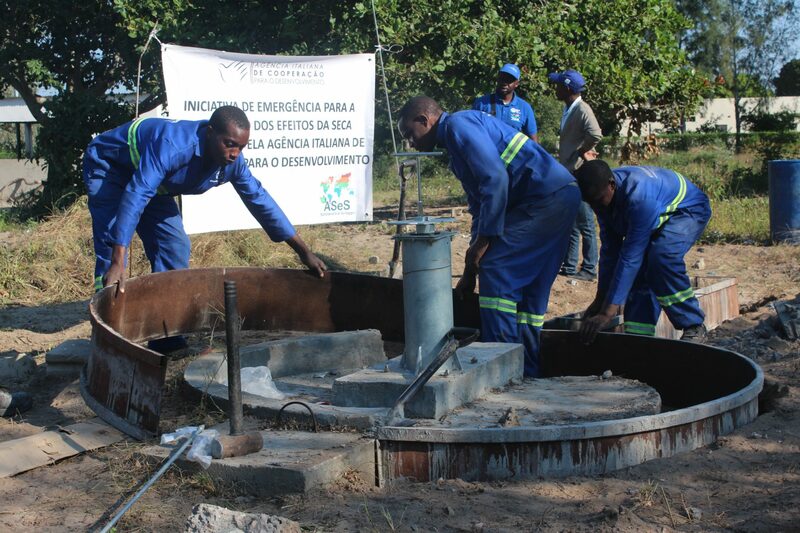 We promote and develop the participation of local communities in order to improve the management of water supplies and sanitation, supporting local authorities in implementing policies and procedures that encourage community participation in water management. We strive to ensure proper and adequate hygiene, paying particular attention to the needs of women and girls in vulnerable situations. We work to create gender-specific toilets and bathrooms, focusing on people with disabilities in the educational contexts where we operate. 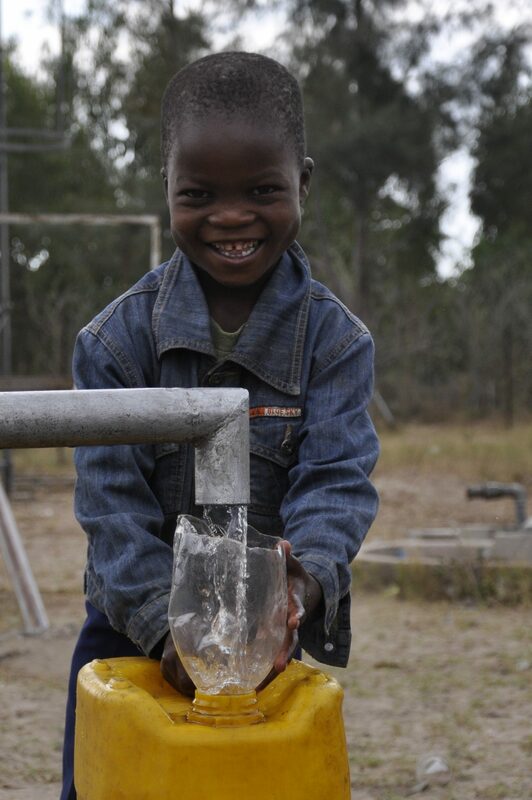 We build wells and plumbing systems, especially in areas lacking in facilities and in remote locations, to improve access to safe water. We adopt innovative technology aimed at optimising the use of water in farming contexts. We offer training on effective water management, and we help to spread the word about new irrigation techniques that can improve and optimise the management of water resources, with the participation of local communities. Change can start with them and benefit the families and communities they live in, but only if their rights are protected and recognised by adults. Stand with us to protect the rights of all children! It might seem like a drop in the ocean, but every drop is absolutely crucial. Together, we can make a difference. With just 85 cents a day – 25 euros a month – you can defend the rights of thousands of girls and boys. Don’t delay – sponsor a child today and support the rights of children everywhere. Join us to support the girls and children of Bukavu, help us to guarantee them a peaceful childhood without war, hunger and violence.